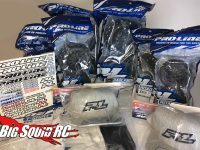 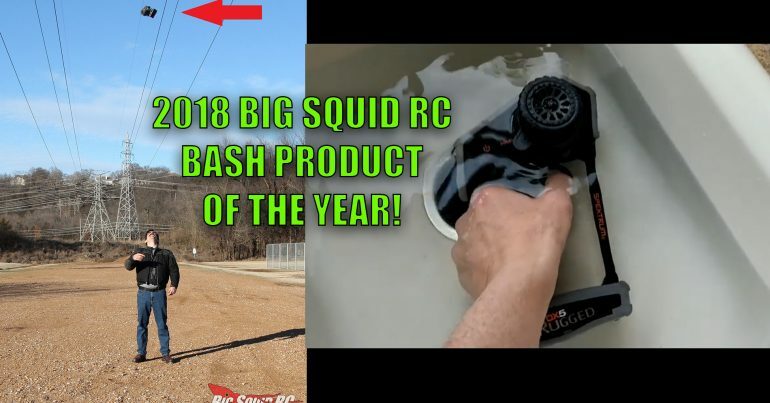 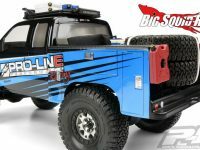 pro-line racing « Big Squid RC – RC Car and Truck News, Reviews, Videos, and More! 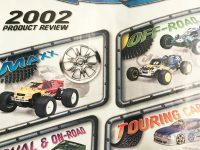 You are browsing the "pro-line racing" tag archive. 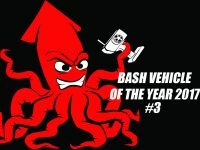 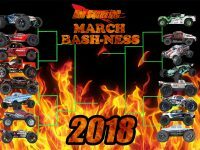 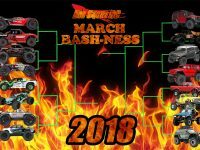 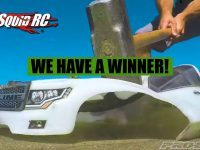 PRO-LINE BASH ARMOR BODY WINNER! 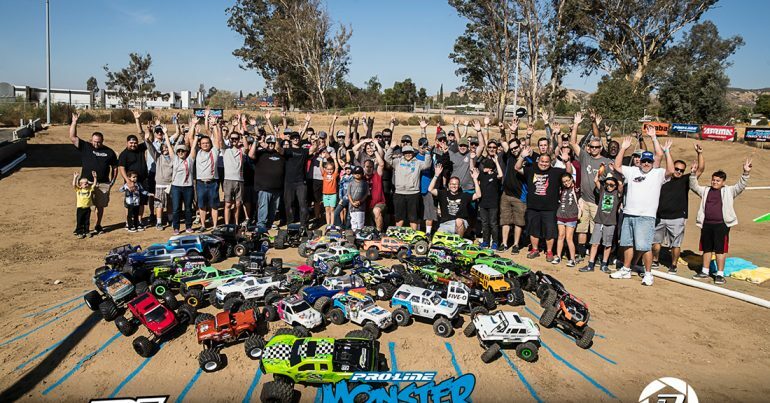 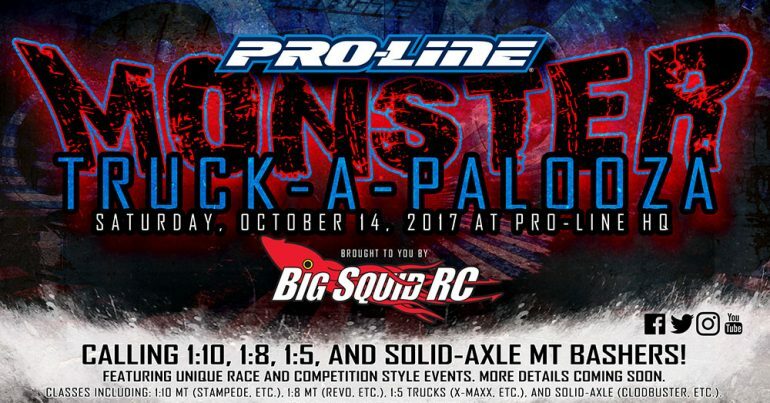 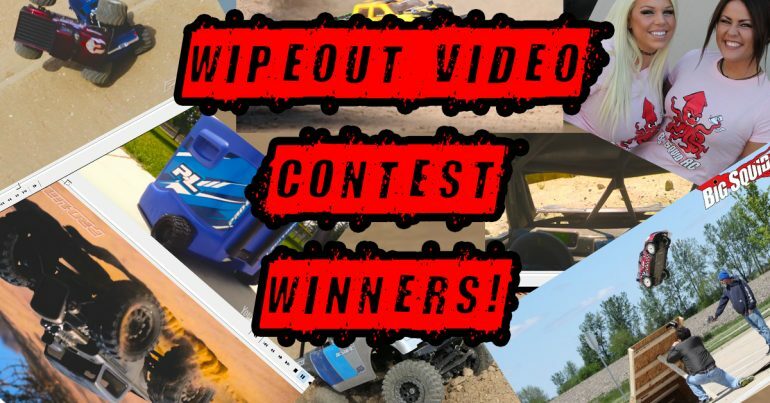 Monster Truck-A-Palooza – Pro-Line and Big Squid RC Event! 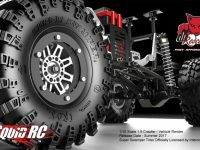 Everybody’s Scalin’ – How Important Is Licensing to You?